According to the Royal Horticultural Society, a conservatory is an ideal room to bring in your plants to beat the cold, icy months before spring takes hold. Some plants are cold-sensitive, so bringing them inside will benefit the plants greatly. The RHS say that a conservatory is ideal for the survival of plants over winter as it provides a warm, light environment for plants, helping them maintain their beauty all year round. If you have heating in your conservatory then you can overwinter many types of plants from Begonias, Pelargoniums and Fuchias to Orchids and Cymbidium. However, keeping the heating on at a consistent temperature can prove expensive, especially with rising energy bills. If your conservatory is kept at a regular heat of about 10°C then you should bring in your Hibiscus rosa-sinensis, Bouganvillea and Clivia, watering them sparingly to keep them looking fresh. 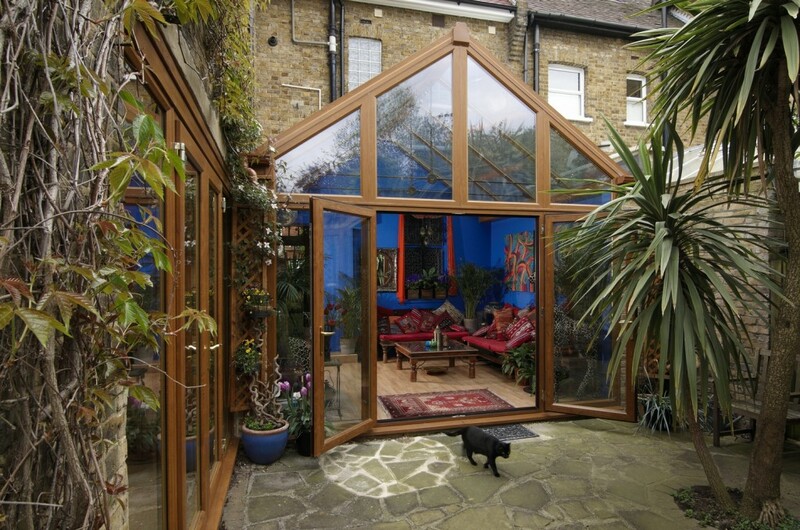 Although every conservatory may not be as warm as another, so if your conservatory is cool for the majority of winter, it can still provide a warmer, safe environment for the plants to continue their development. Container grown climbers like Jasminum, tender Echium and Salvia and exotic plants such as bananas and palms, will all benefit from days in your luxurious conservatory. Relocating your plants from outside into your conservatory is easy to do, and shouldn’t take too long either. 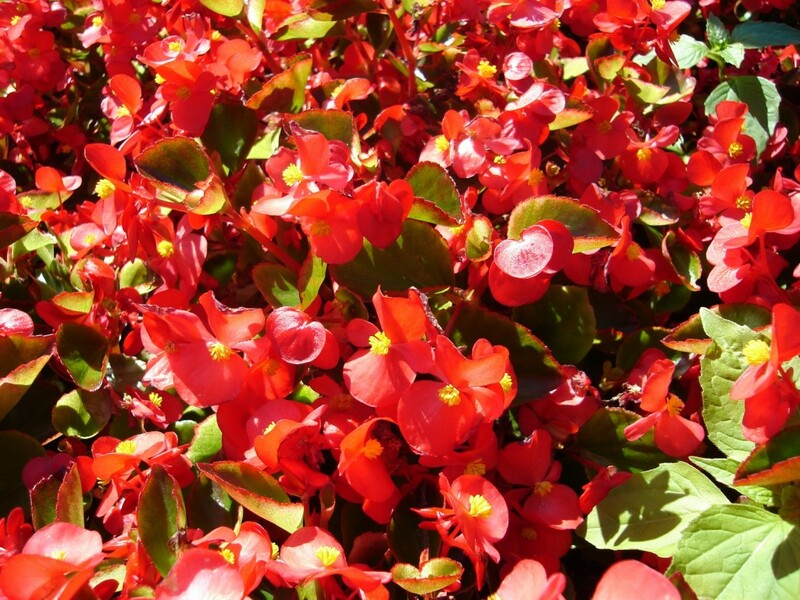 Start by having pots ready to be loaded with your plants, trees and flowers. Then using a border spade or fork lift the plants out of the soil with as much of the root ball as possible. Trim any stems and shake off any loose soil. Pot your plants with fresh compost and keep them cool and dry. Then transport them into the conservatory, sit down and enjoy being surrounded by the sights and smells of the garden, in your home.